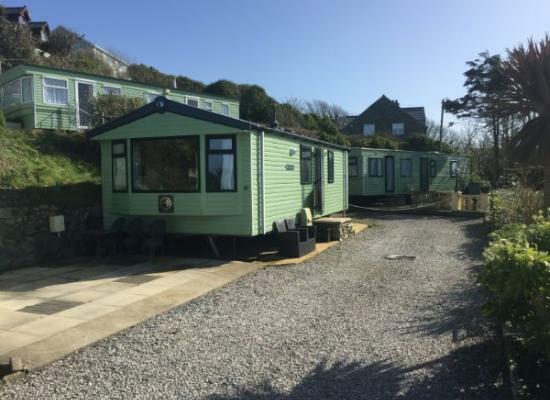 A lovely 6 berth modern caravan with stunning sea views and a large secure outdoor space. 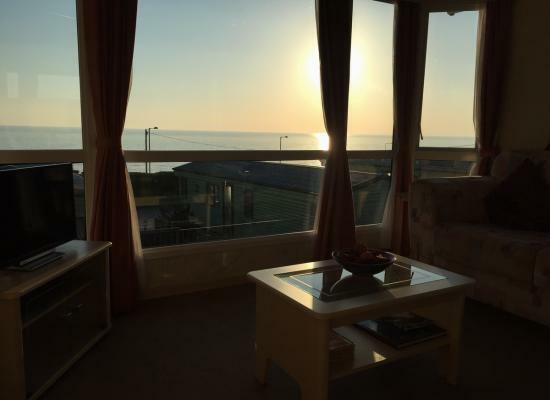 A 5 minute drive to barmouth town and a 10 minute walk to the sandy beach make this your ideal holiday base. Stunning location for families, couples wanting to enjoy a short break or holiday, we really do cater for everyone and our location will not let you down. 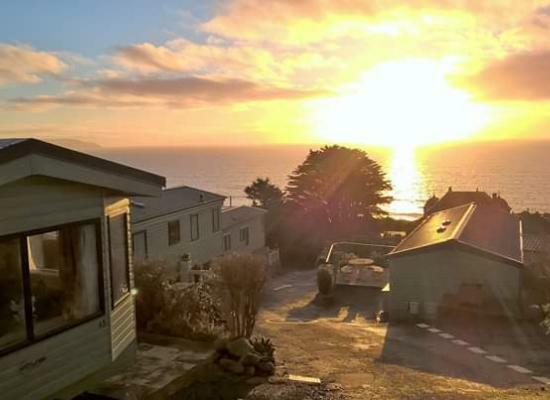 Enjoy breathtaking sea views from this lovely caravan at Hendre Coed Isaf near Barmouth. Light, bright living room. Double glazing, gas fire & electric heating. Private patio & parking. Barmouth & beach 5 min away by car. 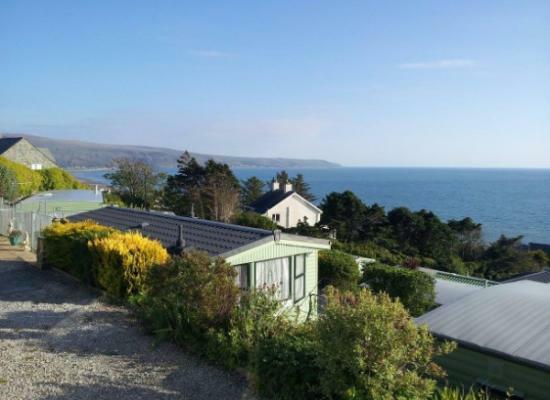 Sea view caravans of Barmouth have a modern cosy 3 year old caravan for hire with spectacular sea views overlooking Cardigan Bay and only 5 minutes from Barmouth town. Fully equipped and pet friendly. Weeks,weekends and midweek breaks available. 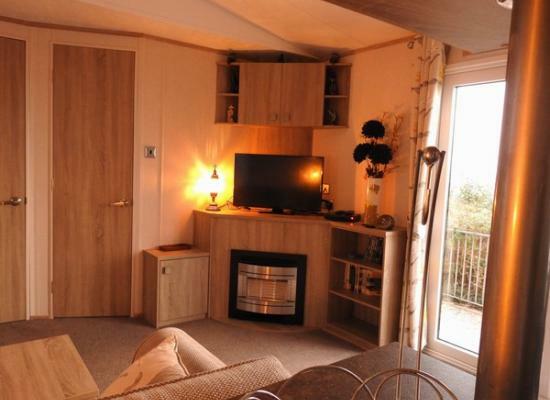 2 bedroom caravan, situated in an area of stunning beauty. Elevated hill position. 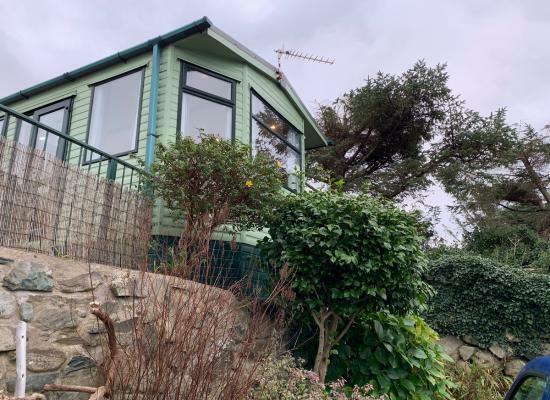 5 mins from Barmouth town and beach. Within the Snowdonia National Park. 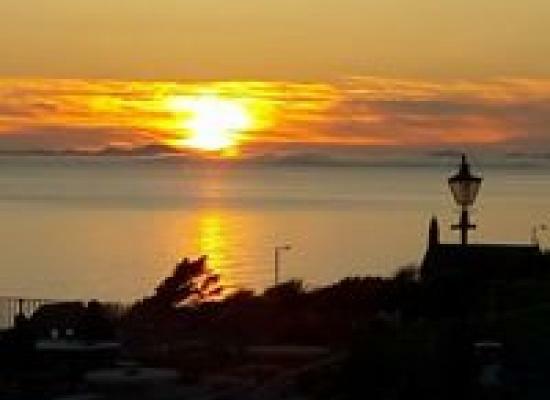 Hendre Coed Isaf is situated approximately 1 mile from Barmouth, a picturesque town in Wales. Beautiful scenery surrounds the holiday park, the beach can be found 5 minutes away. A short drive will take you to the Snowdonia National Park – and the many attractions it offers! There is a selection of facilities on the Hendre Coed Isaf holiday park including a restaurant, bar, laundrette, games room and outdoor swimming pool (opening hours vary, please check). All the additional amenities you could possibly need can be found in the nearby town of Barmouth. 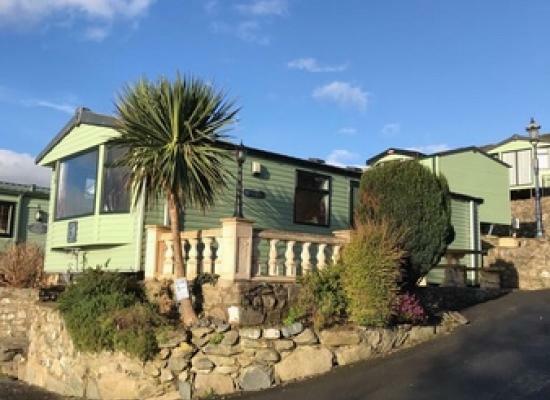 The static caravans shown on this page all offer holiday accommodation to hire for people who wish to holiday at Hendre Coed Isaf.